Turkish President Recep Tayyip Erdoğan ordered the sale of property in foreign exchange lira. According to the news agency, in the presidential order, the foreign currency was in place all property contracts have been delayed for 30 days to pass to Lira. Real estate and property dealers have been banned in the order the property or rentals of houses and apartments as well as fixed currency in fixed currency and all the foreigners involved in these agreements have also been instructed to use Turkish Lira. Real estate sales and sales of real estate in Turkey are done in foreign currencies especially in the retail sector. 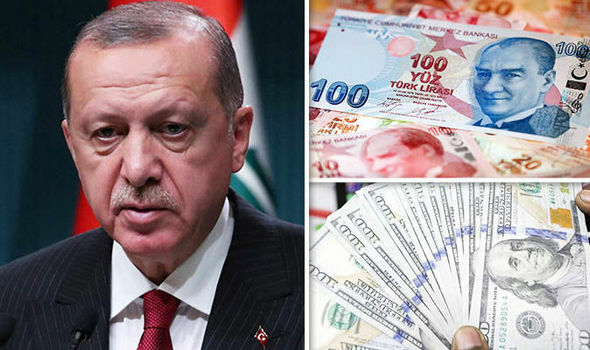 It is clear that in the current year, Lira has lost its value to 40 percent in comparison to the US dollar due to which the Turkish economy has a great shock; the Turkish President has taken several steps to strengthen Lira and this new order is also an initiative to support the currency exchange.